Provide your listeners a wide variety of popular tools to listen to your audio files. 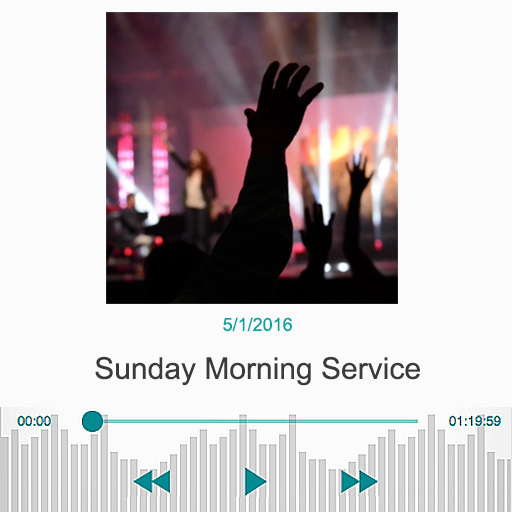 With the Sunday Streams service, we offer an audio only option in our players as well as access to audio files created from each of your broadcasts and uploaded video files. You can provide access to these audio files through a number of players such as iTunes,your custom website, your custom apps, and you can automatically include them in your live and archive video players. 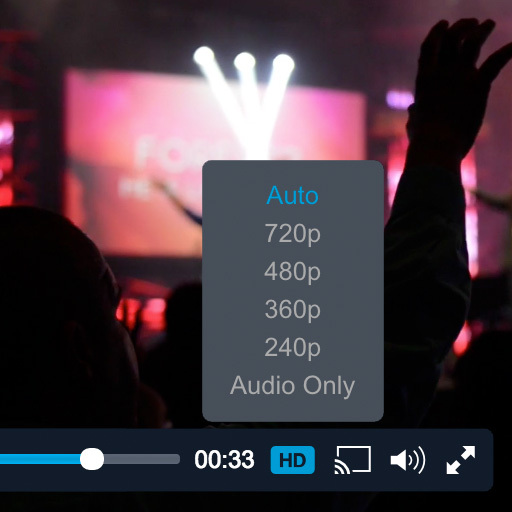 The Sunday Streams system automatically creates an audio only option in your video player for your live broadcasts and on-demand video archives. Your podcasts are automatically updated with your latest broadcast’s on-demand archives and uploads which are automatically updated in your RSS feed URL. The RSS feed is just one of our easy to use integration options. 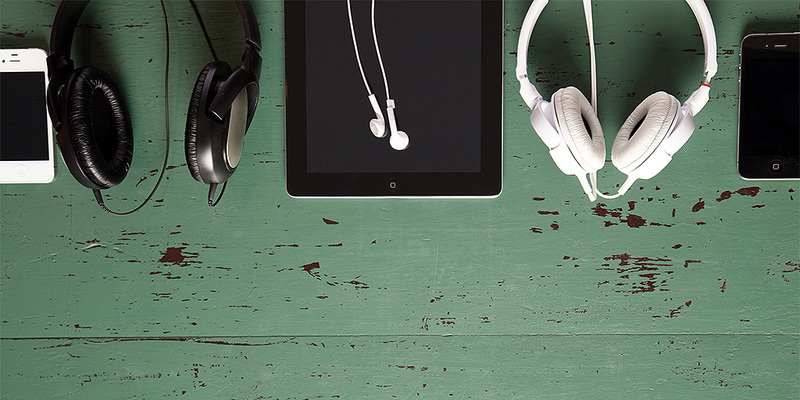 Easily add your audio podcasts to our custom apps. Once your RSS feed is added to the app, the app’s audio podcast player automatically updates with the latest on-demand archives and uploaded videos file’s audio feeds. Custom apps are available with the $79/month Sunday Streams package.